New Delhi : In nothing less than a shocker to Google's latest smartphone device Pixel, iFixit has claimed that Apple iPhone 7 is much easy to repair than the former. The company gave Google Pixel a score of seven out of ten, a little less than Apple iPhon7 and iPhone 7 plus. iFixit is well known for opening up the latest smartphones, and ranking them on how easy it would be to repair these devices. According to iFixit’s teardown, in case of the Google Pixel many components are modular and can be replaced after the removing the display assembly. The battery also has a “removal tab” and changing it is a fairly “painless,” process. It also claims that since iPhone 7 and iPhone 7 plus comes with water and dust protection it won’t require repairs at least in case of accident spills. But, things are different with Pixels it does not comes with water or dust resistance. In India, Google Pixel devices will be available in stores from October 25, 2016. Both Pixel and Pixel XL are open for pre order on the online news portal Flipkart. 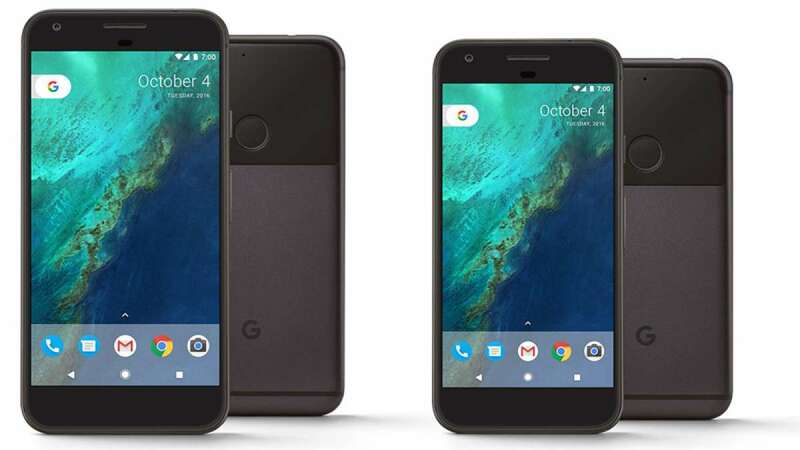 Google Pixel starts at Rs 57,000, Pixel XL costs Rs 67,000. Google is launching these phones in only two variants: 32GB and 128GB storage. The devices have been shielded from a micro SD expandable slot. It has also been learned that Google will be having a special helpline in India for Pixel, Pixel XL after sales support. The support is embedded in the settings of the Pixel smartphone.